Do your bit for the planet and save energy at the same time! 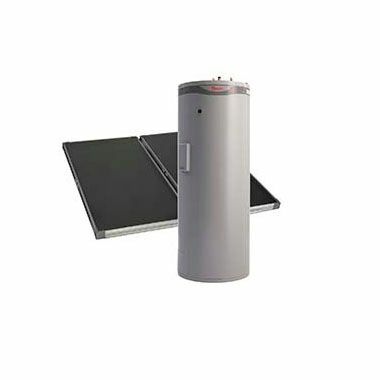 Go solar with the Rheem Premier Loline solar hot water heater. It's designed for cooler climates and all weather conditions. Do your bit for the planet and save energy at the same time! 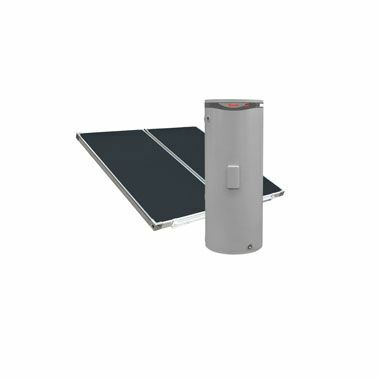 Go solar with the Rheem Loline solar water heater. It's designed for warmer climates and areas with good water quality. Rheem Loline combines slim roof mounted collectors with a ground mounted tank reducing the structural load and visual impact on your roof. If you need an emergency replacement, you can run this water heater on its in-built boost until your collectors are installed.